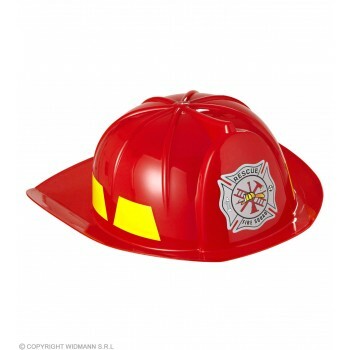 Be prepared to put some fires out in our Range of Firefighter Costumes and Accessories. Great for Dress up Fun Occupation days, Hen and Stag dos and When I grow up days . You will be sure to set the Alarm Bells off in our Ladies Firefighter costumes and temperatures will Soar if you rock up to a Party in our popular Fever Fireman Costume. Hose them down with inflatable Fire extinguishers too. For the Children they will love a bit of role play in our Firefighter costumes and Accessories like the many Helmets we have on offer they will be sure to feel like they are going to climb aboard a Fire Engine and get to the rescue ! See our range below.